The economy has bounced back considerably since 2008, and more cars are on the road. While some are new, many people seek out used cars to save time and money. If you are looking for a used car dealer near Provo, UT, Volkswagen SouthTowne is a great choice. 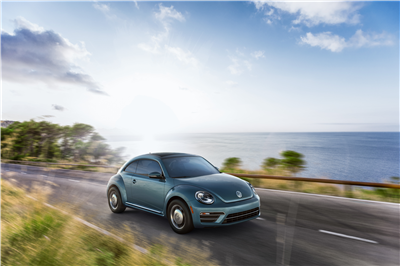 We sell several models of used Volkswagens and serve customers from several Utah cities. Volkswagen SouthTowne may offer the most comprehensive used car selection of any Utah dealership. Additionally, you need not be a Volkswagen enthusiast to find the perfect car with us. Our current popular models include not only Volkswagens but also the Nissan Sentra, Hyundai Elantra and Ford Fusion Sport. Popular Volkswagen models include the Jetta and the Passat. Most of the pre-owned vehicles you will find online are no older than 2010 models; the majority are 2013-2015 models. 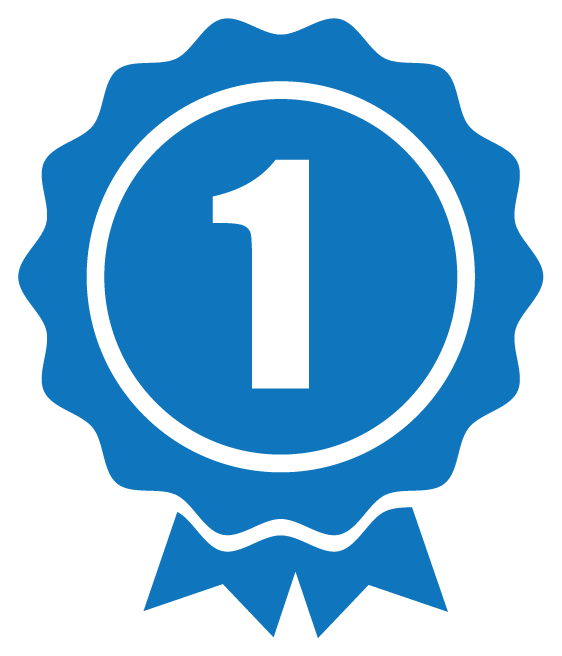 When we offer you a pre-owned car, we make sure it is at its best. 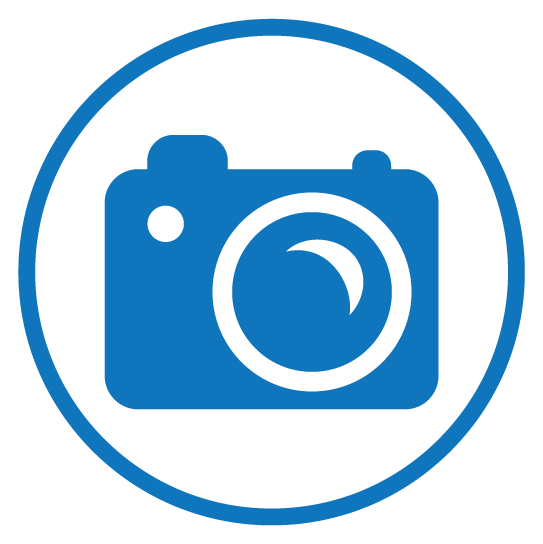 If you examine our vehicle selection online, you may notice some vehicles do not have photos. Instead, you will see a notification like “out for a bath.” These notifications signal we are taking the time to ensure your car is clean, well-inspected, and up to date on maintenance before we let you see it in person. If you would prefer to see a photo right away or need a vehicle in a hurry, you may always call a sales representative for details. He or she will help you find any car in pristine condition. When finding a used car dealer near Provo, UT, service is always the first concern. Our returning customers love our service, and we promise you will, too. 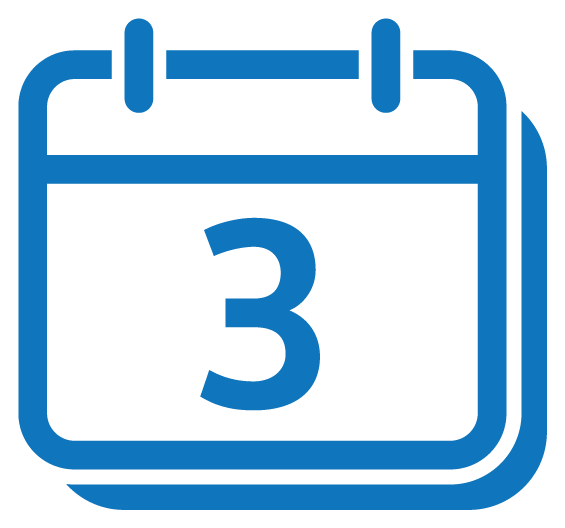 Use our online service scheduler to register as a customer, or log in to schedule an appointment for any service you may need. Our services include but are not limited to oil changes, full inspections, detailing and minor parts repair and adjustment. If you are in a hurry or have an emergency, several services are available without an appointment. Use our Service Xpress option to find out if your service qualifies. 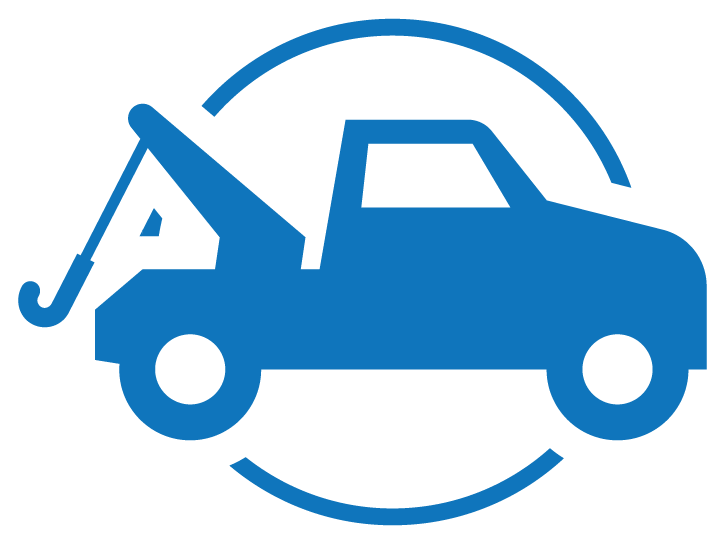 Our maintenance menu takes the guesswork out of which services your car needs and when. Simply find our maintenance menu online and select your vehicle year. 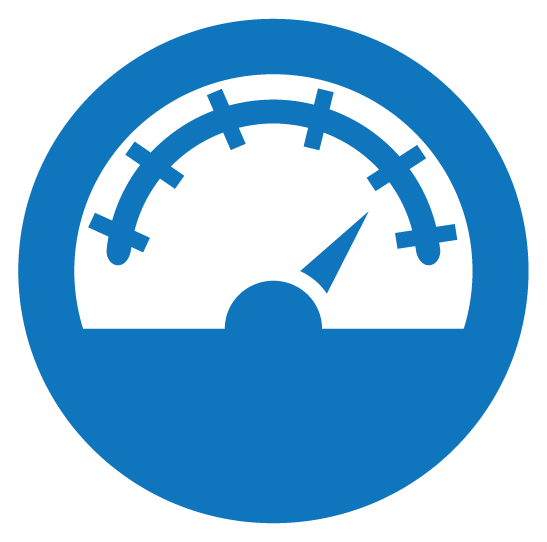 Based on that, we will estimate which services you need and when your vehicle may be due for them. In addition to our comprehensive, detailed service, we offer several incentives to keep our customers coming back and to draw in new ones. For example, our Volkswagen Service Credit Card comes with several benefits that apply as soon as you receive the card, without a waiting period. 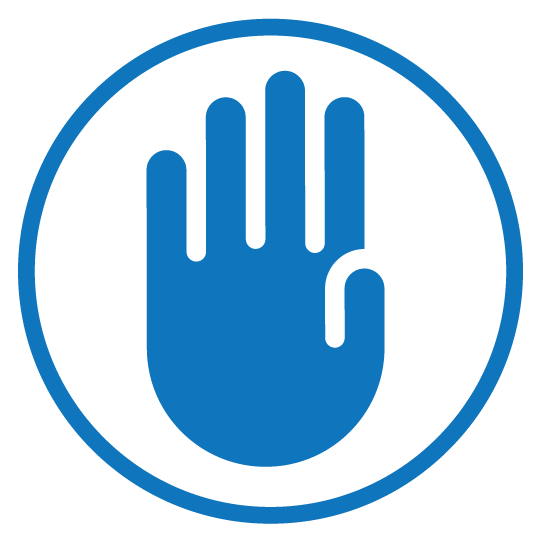 We offer 24-7 account management, and if fraudulence occurs, you pay nothing in liability. Every month, Volkswagen SouthTowne offers coupons and other specials. If the special you were looking for has expired, return to our website at the first of every month to find new ones. You may print coupons or present them to us on your mobile phone, tablet, or other device. 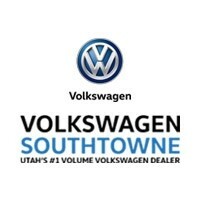 If you are looking for a used car dealer near Provo, UT, look no further than Volkswagen SouthTowne. 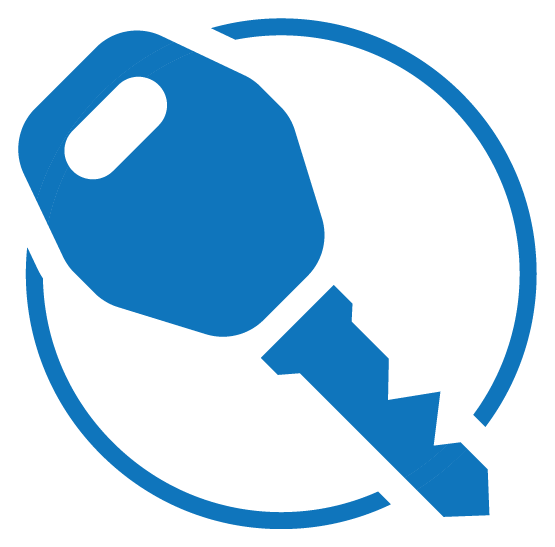 We invite you to contact us, examine our inventory, investigate our services and perhaps take a test drive.